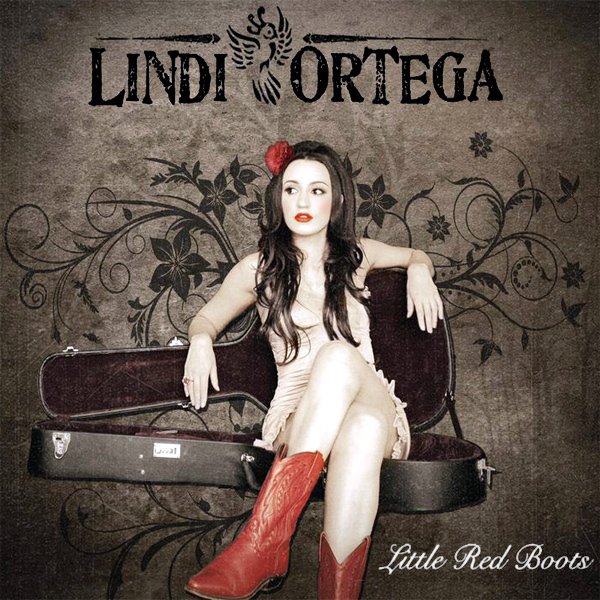 Another triple-play from AllBum.Art, this time Little Red Boots from Lindi Ortega. We give Ms Ortega nearly full points for the original album (and single) cover artwork as it shows the singer wearing red boots, thus our remixes are largely redundant (but fun nonetheless). In the first we find a babe wearing her red boots and not much else. In the second remix we find a plump old bird seemingly proud of red boots which she is showing off, to the detriment of her other clothing. Maroon!